UK contemporary pianist and composer Alexis Ffrench has today released his exquisite new album Evolution. 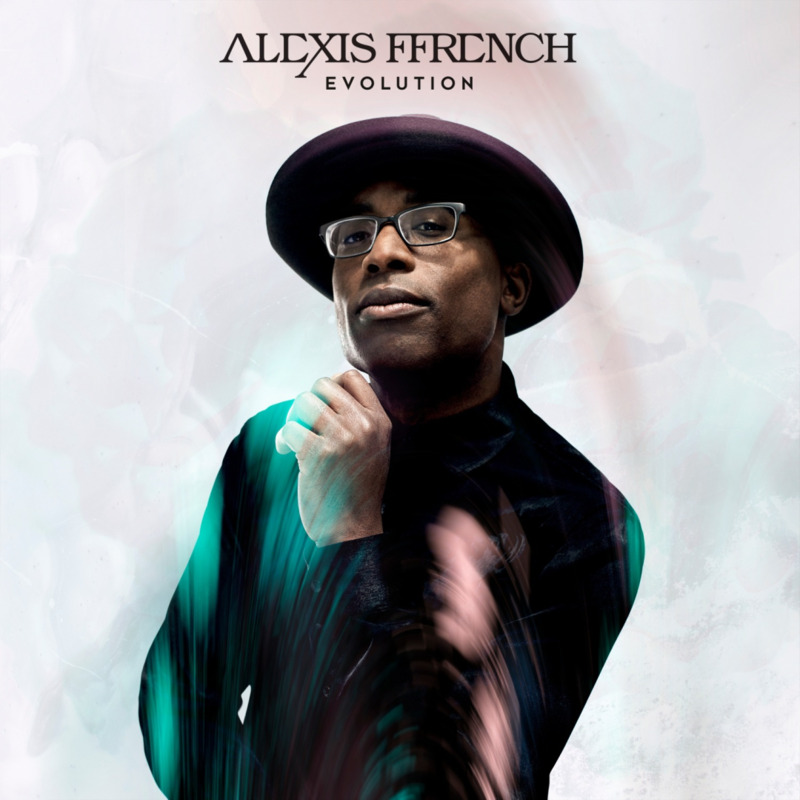 UK contemporary pianist and composer Alexis Ffrench has today released his exquisite new album Evolution via Sony Music. Featuring a host of beautifully crafted piano-led songs, the album personifies his drive to create digestible, relatable and relevant classical music, forming his finest work to date. Evolution sees Ffrench propel himself to yet further heights, being revered across the board at UK media, with the Evening Standard saying that 'breaking stereotypes is what Ffrench is all about', the Daily Telegraph commenting that 'Alexis Ffrench defines a unique sound', The Sun declaring him a 'pianist sensation' and both BBC Music & The Independent describing Alexis’ music as simply 'beautiful'. The album arrives off the back of a landmark year for Alexis, with electrifying performances at Latitude Festival and this year’s Classic BRIT Awards, where he performed his track ‘Bluebird’. Ffrench was joined on the iconic Royal Albert Hall stage by opera singer Pretty Yende, accompanied by the Royal Philharmonic Concert Orchestra and provided a platform for young ballet dancers including his talented daughter Savannah, who performed a beautifully choreographed routine. Their performance received a standing ovation and resulted in tears of pride and joy for Savannah. That night has marked the start of a truly special journey for Alexis Ffrench. Evolution features a host of special guests, from Boston-based electro folk duo Tall Heights; to The City of Prague Philharmonic Orchestra under the baton of Adam Klemans and international classical harpist Lavinia Meijer. The album has already spawned a success in previous single ‘Moments’, seeing it feature on Spotify’s New Music Friday playlist, a huge moment for a solo piano track. Earlier this year he signed with Modest! Management, home to a brace of all-conquering pop acts, including Little Mix, Olly Murs and Niall Horan. With over 75 million streams to date and now over 1.5 million active Spotify listeners a month, Alexis Ffrench is already an established star in the streaming world, leading the way for the new generation of classical artists, with his music speaking to a very wide and diverse audience and transcending all boundaries and genres. As likely to be found listening to Kendrick Lamar and Chance the Rapper as Bach and Beethoven, Ffrench’s combination of classical training and love for R&B and roots music has helped define his unique sound, noting 'I listen to a lot of R&B and hip hop, and study the music videos. I see innovation and people pushing the envelope and doing daring things in the name of art, in a way that provokes thought. I wonder whether as classical musicians if we can do more on that front.' 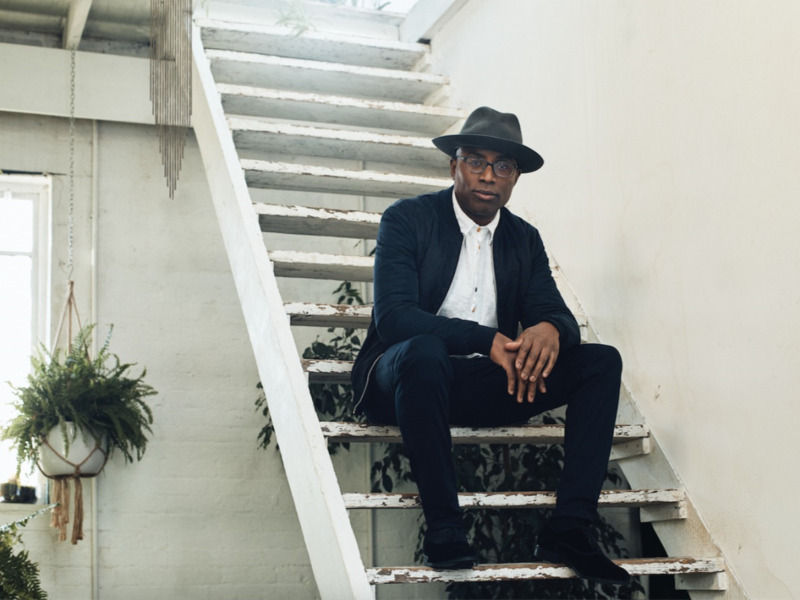 Trying to break the rigorous and academic preconceptions of classical music, Alexis Ffrench now finds himself as one of the leading voices of a new wave of composers, redefining a genre made accessible by artists of the stature of Ludovico Einaudi and Michael Nyman. Follow Alexis on Facebook, Twitter, and Spotify.